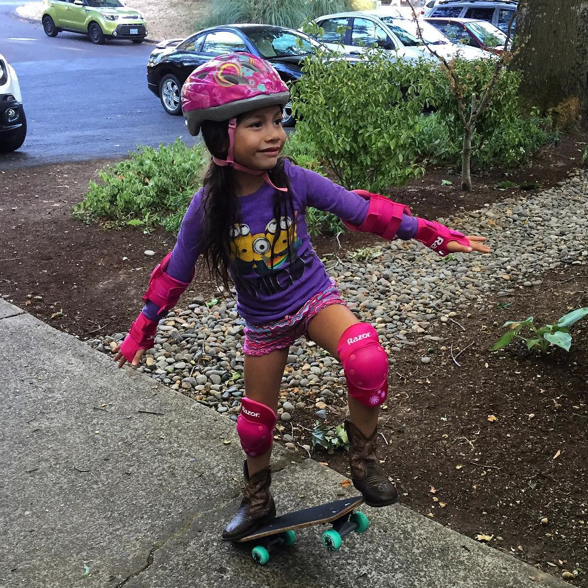 How Does A Skater Girl Celebrate Halloween & do Disney Princesses Skateboard? 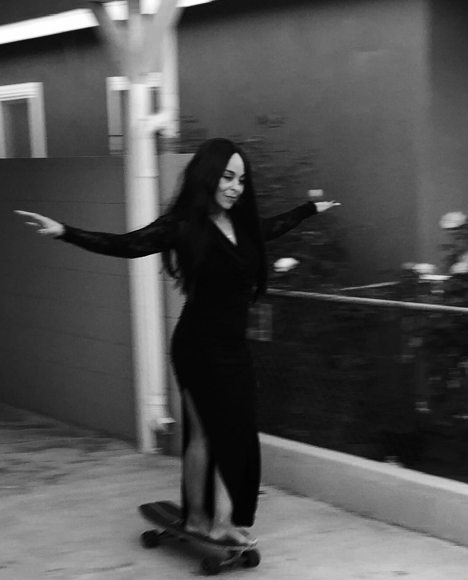 Marleemackkk shows us that a skater girl celebrates Halloween by dressing up and riding. 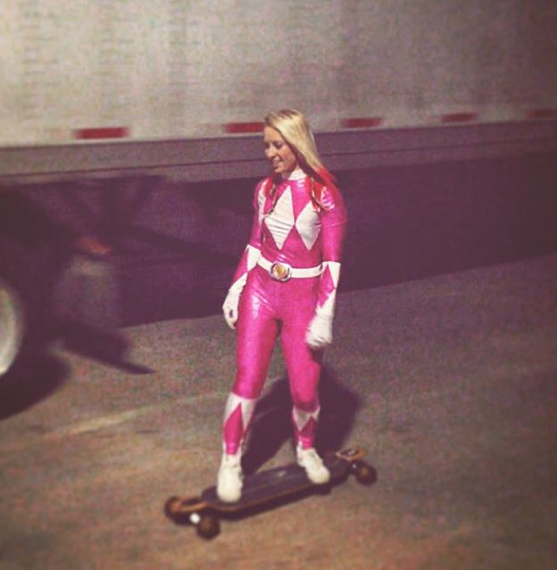 The Pink Power Ranger always was my favorite. 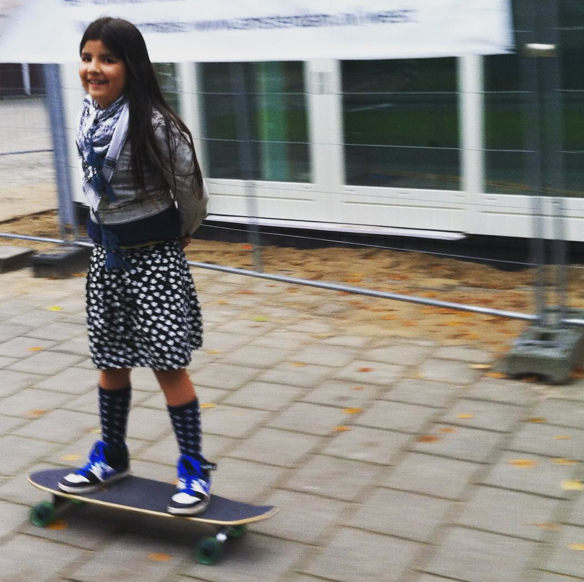 Keep it safe & stylish this Halloween both on & off the board. 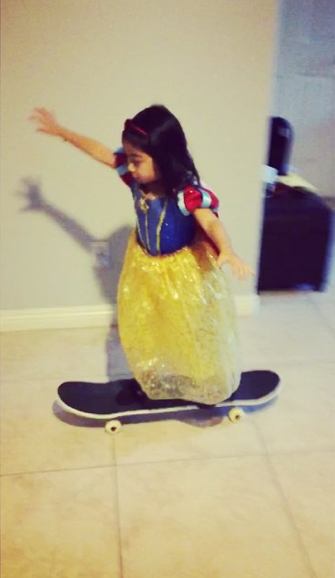 If there was any doubt – the Disney princesses skateboard too – the_og_show has a video of Snow White skateboarding before school #girlscanskate #skatelikeagirl please keep sharing your pictures because more girls do skate as they see stylish girls skateboarding & we encourage each other! Have a very Happy Halloween! 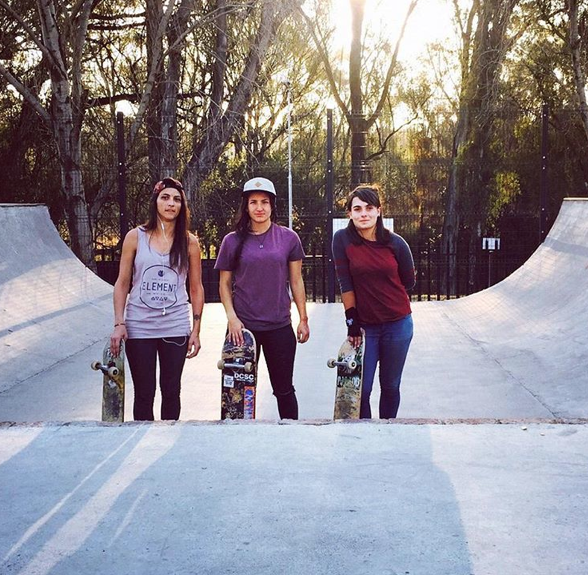 Girls in South Africa on a Mission to get More Ladies Skating! This is sharne_j she’s just one of the ladies on a mission in South Africa to get more ladies skating. 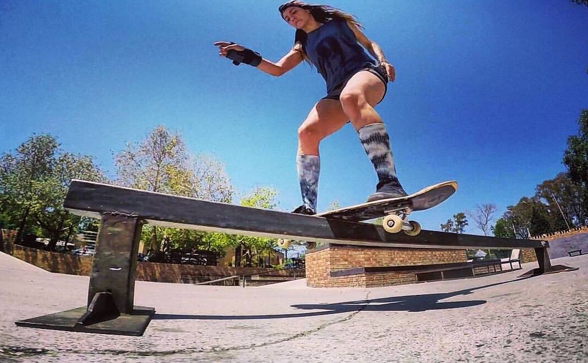 Definitely check out girlscanskate_sa because more girls skateboard when they see girls having fun skating. And we’re all better skaters when we support and encourage each other! One day I was online browsing and I came across this – Tactics with FREE U.S. Shipping – No Sales Tax. Some people might start thinking why – I don’t need to know why – I just need to know what they have! Tactics does not disappoint. 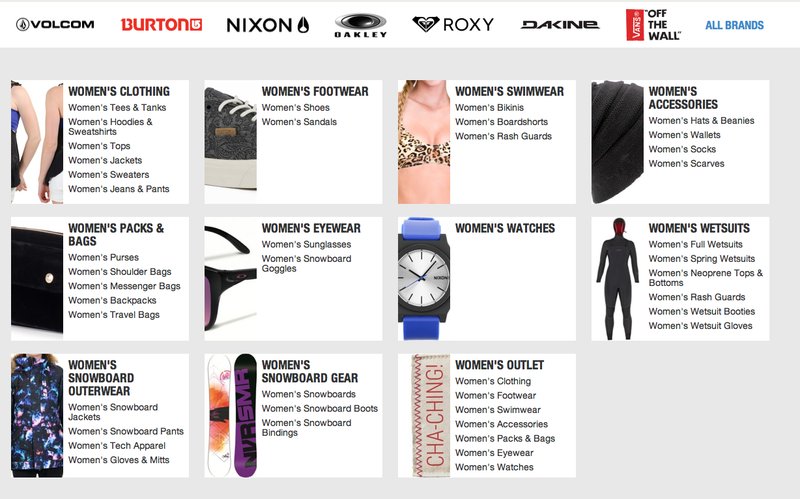 Tactics has an incredible selection – all the brands and styles I love. Plus savings – it was like being at a Super Sale but better because it was so easy to find my size – just click instead of digging through tons of clothes. Ordering – easy 1-2-3 – delivery right on time – I loved my on-line experience with Tactics & you’ll be seeing what I got if you follow my Instagram. You can also follow Tactics on IG to see what they have plus amazing shots from their Skate Team, Snow Team & Downhill Skate Team. 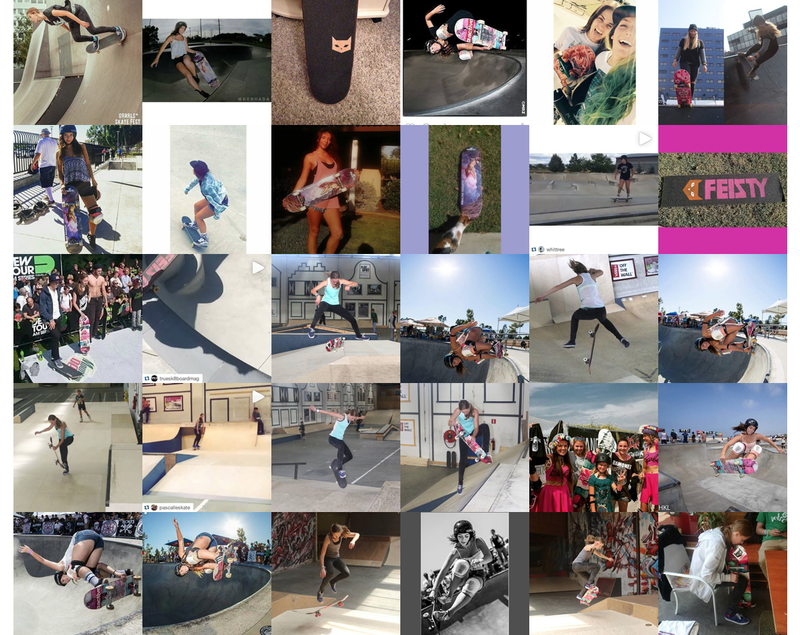 And I know they support skater girls! 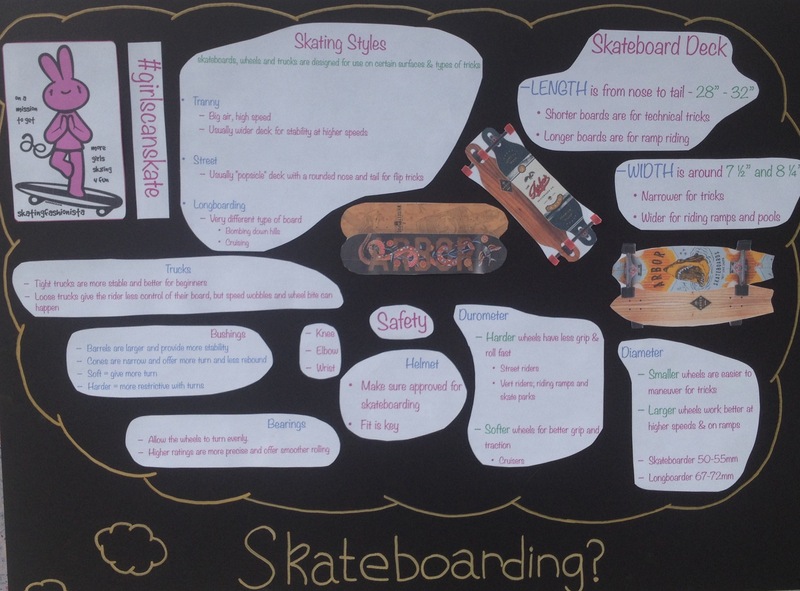 How do I know Tactics supports skater girls? 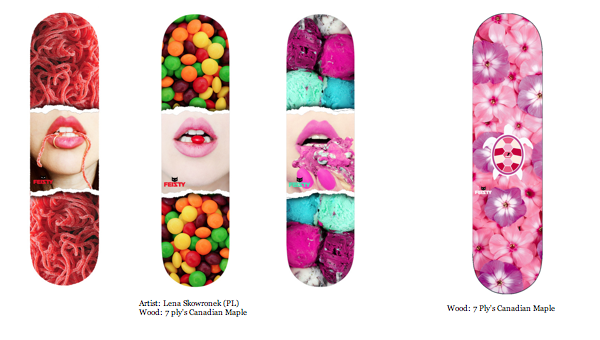 Because when I asked for a donation for EXPOSURE Skate which is coming up on Saturday November 7th and both empowers girls through skateboarding and helps victims of domestic violence – boom Tactics donated over 20 prizes for the competitions! Tactics also has a blog – where I hope to guest post and Guides. 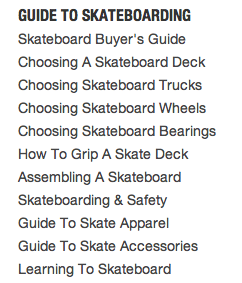 Truth be known I used their Guides to help with an intro to skateboarding class I put on. 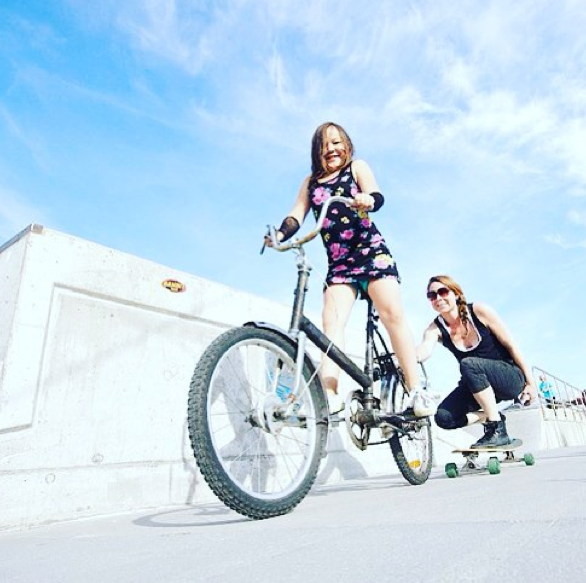 Tactics helped me keep it fun & fashionable while saving money so XOXO! 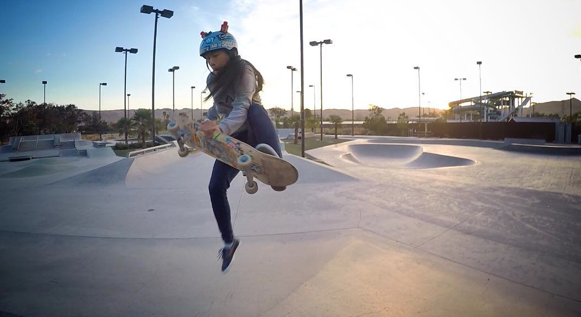 evelynabad93 shares this shot from Fremont Skate Park. I love the photo & the post says a video is up – so go check her out on You Tube. 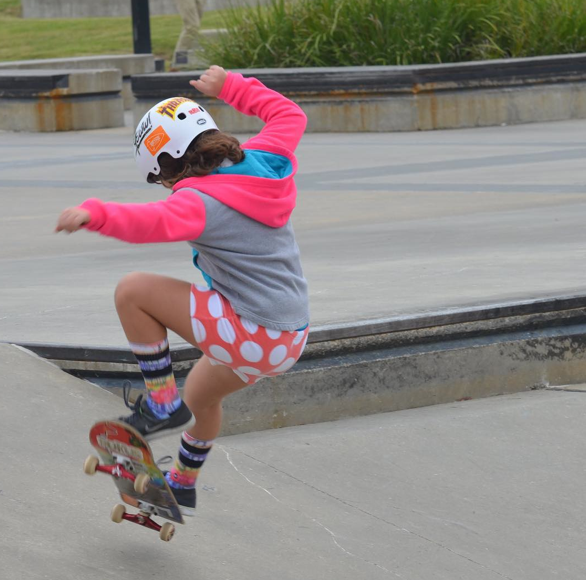 The helmet – I really like the helmet – keep skateboarding fun & stay stylish on & off the board!